With one out of every five individuals in the United States suffering with some degree of hearing loss, there’s a high probability that you know at the least one individual who has some trouble hearing. 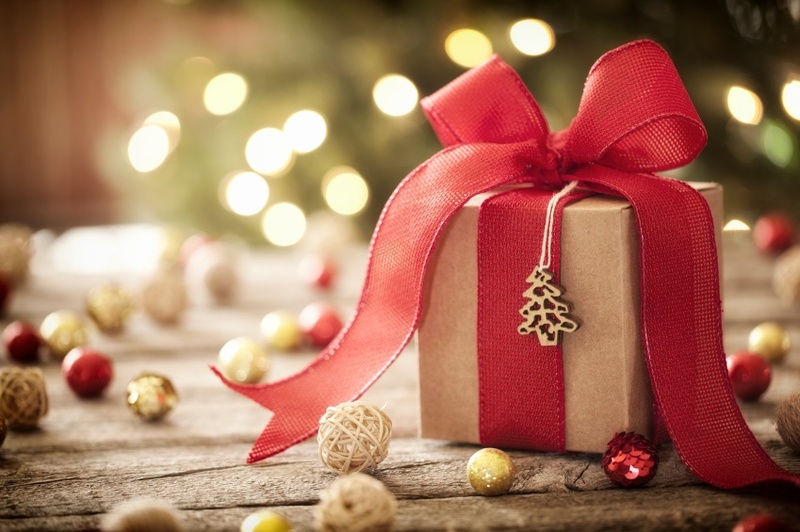 And bearing in mind the potent connections among healthy hearing and physical, emotional, and social health, the holiday season is the ideally suited opportunity to provide a highly meaningful gift. Do you know anyone who honestly looks forward to shopping for batteries? Still, hearing aids will not achieve much without the batteries, which makes them a must have. By providing a year’s supply of hearing aid batteries, you can get rid of the burden and expense connected with the challenge of managing the supply. Not sure which hearing aid batteries to order? Give us a call. Are you buying for any musicians? Any hunters in the household? The gift of customized ear protection could protect against hearing damage and future hearing loss. And contrary to the low cost foam earplugs available at the convenience store, custom earplugs are expressly produced to inhibit destructive sounds while preserving the important sounds. This minimizes the “muffled” sound caused by foam earplugs. Call us for more information about custom ear protection. All hearing aids will require periodic maintenance and cleaning to assure sustained, optimum performance. And while this can’t be avoided, it can be made a great deal easier. Hearing aid sanitizers use ultraviolet light to safely and thoroughly kill harmful pathogens, such as harmful bacteria, viruses, yeasts, and molds. Hearing aid dehumidifiers remove excess moisture and prolong the life of the components of the hearing aids. Hearing aid multi-tools consist of a magnet for battery removal in addition to other tools to clean the various parts of a hearing aid. This is the swiss army knife of hearing aid tools. Hearing aid storage cases can protect the hearing aids when not being used and can make transport more convenient. Not sure which accessories you’ll need for a particular hearing aid? Contact us and we’ll help you find the most suitable products. This is a favorite gift idea, as these products convert a pair of hearing aids into a set of premium earphones. Streamers are devices that will detect an audio signal—from a computer, TV, or other device—and will deliver the signal straight to the hearing aids for crystal clear sound. Are you aware that several hearing aid models can be managed with mobile electronic devices such as cell phones and digital watches? A smartphone or digital watch is a tremendous gift to begin with, but for those with hearing loss, it’s even better. With compatible hearing aids, you can discreetly control hearing aid volume and can alter the settings right from the portable device. This is one feature that, the moment you have it, you’ll never go without it again. Talk to us and we’ll inform you of which hearing aids are compatible with which devices. Last but not least, if you want to go all out this year, how about giving the ultimate gift of hearing—a set of digital hearing aids. Admittedly, you can’t just go out and purchase a pair of hearing aids. Each individual’s hearing loss is unique and will require a hearing test, not to mention that each individual will have distinct preferences in terms of hearing aid style and functionality. But providing a gift card to cover the expense could encourage someone to finally buy the hearing aids they know will ultimately contribute to a greater all-around quality of life. And how many gifts can accomplish that? Tell us about the person you’re buying for and we can help you find the ideal hearing-related gift.